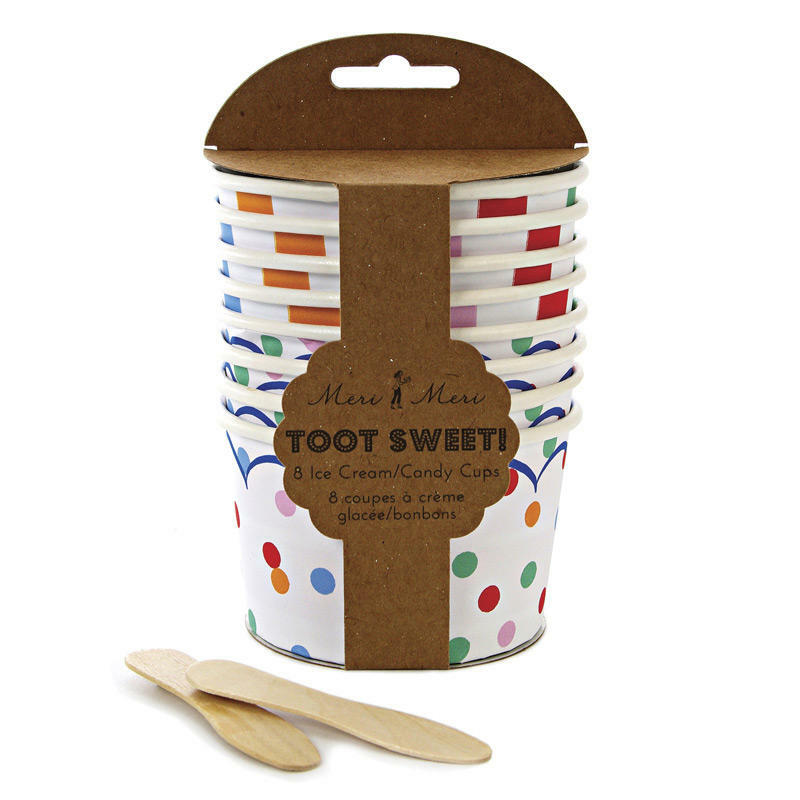 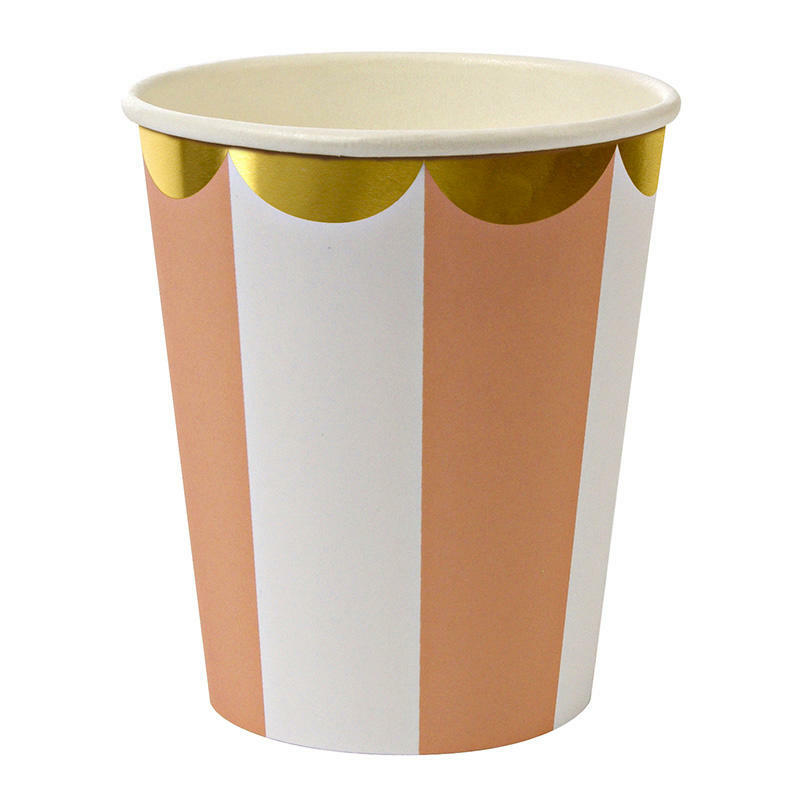 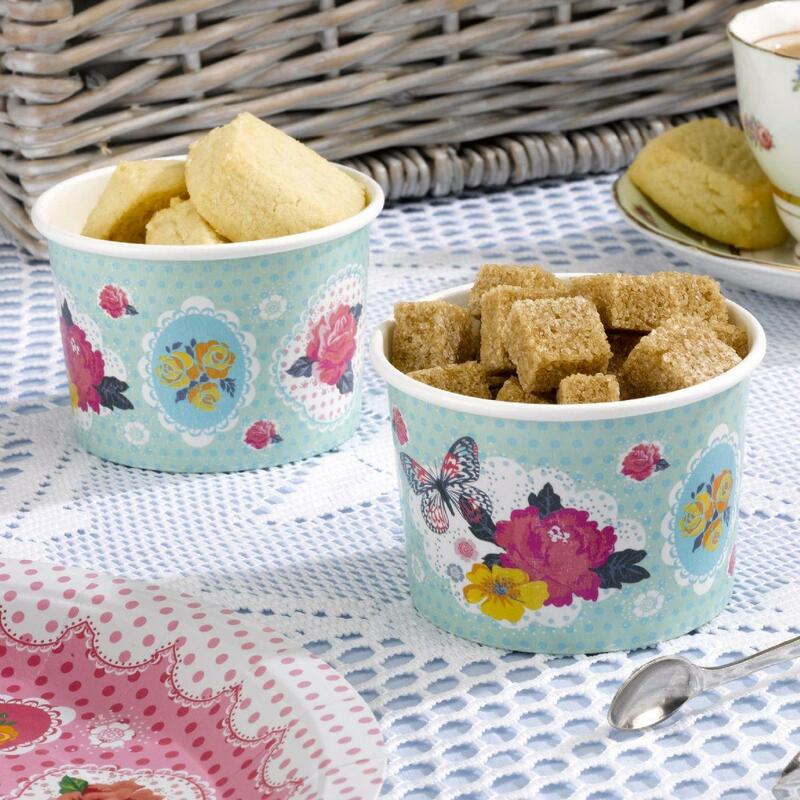 Serve up ice cream, jelly or other party treats in these charming treat tubs, part of the ‘A Little Bird Told Me’ tableware range. 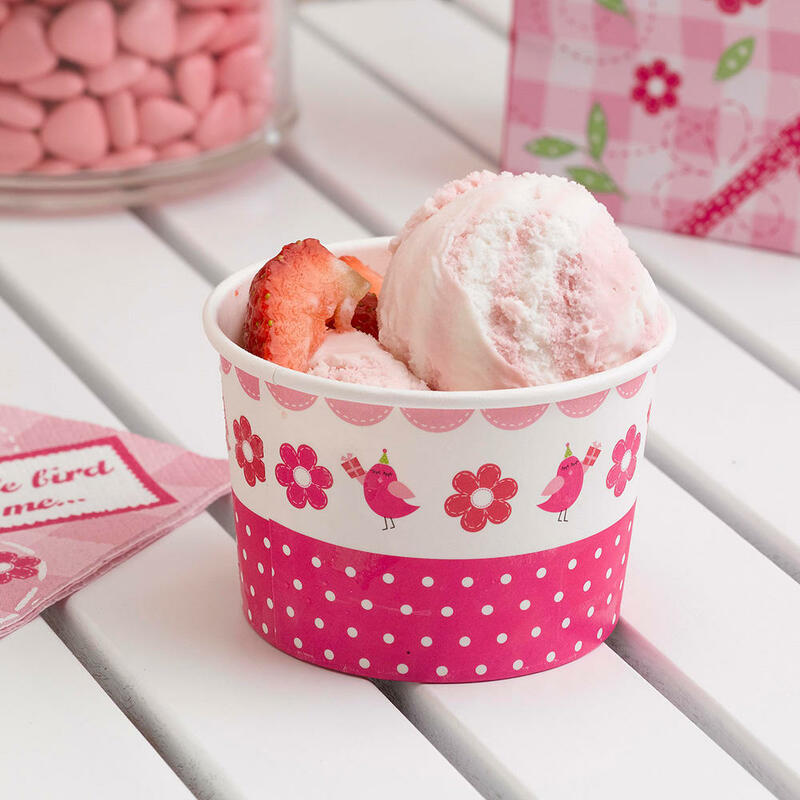 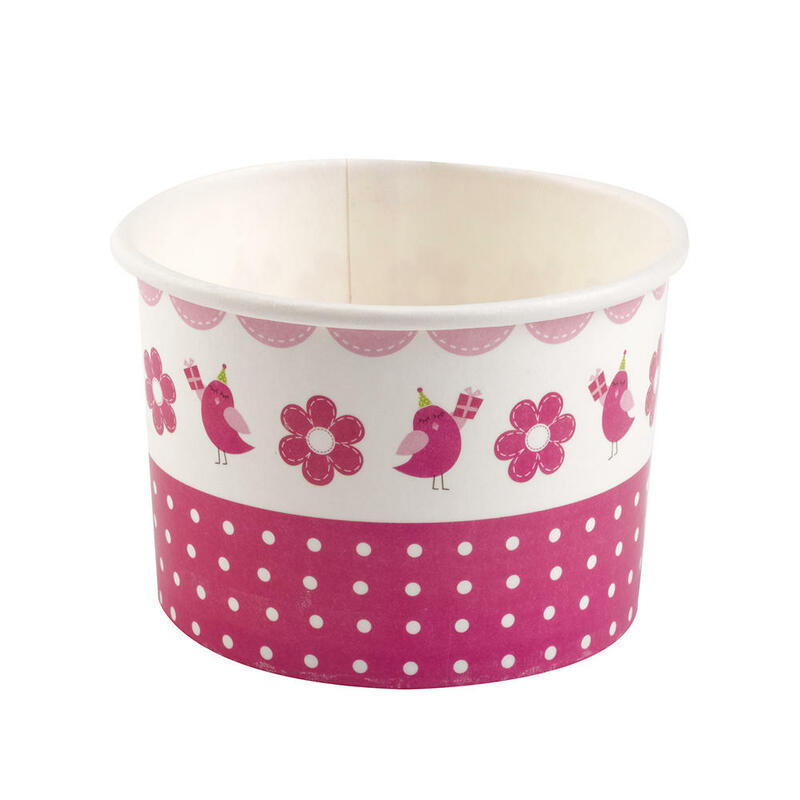 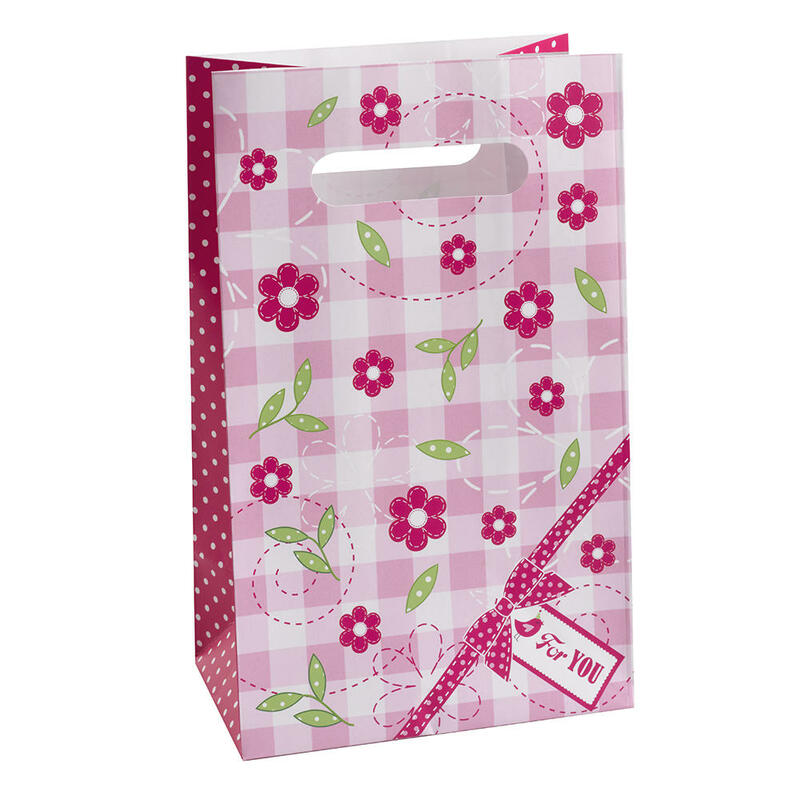 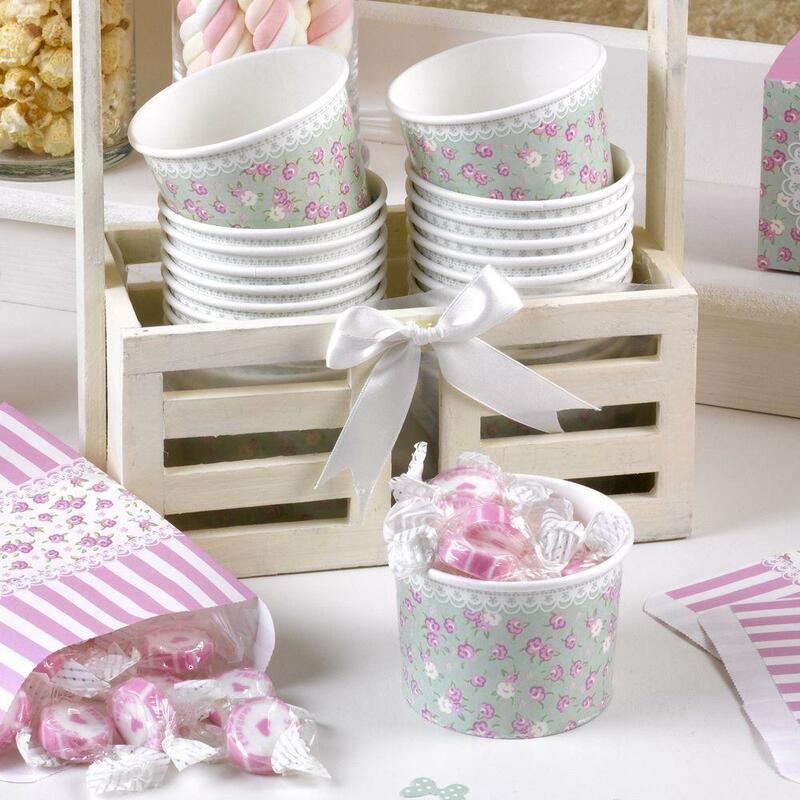 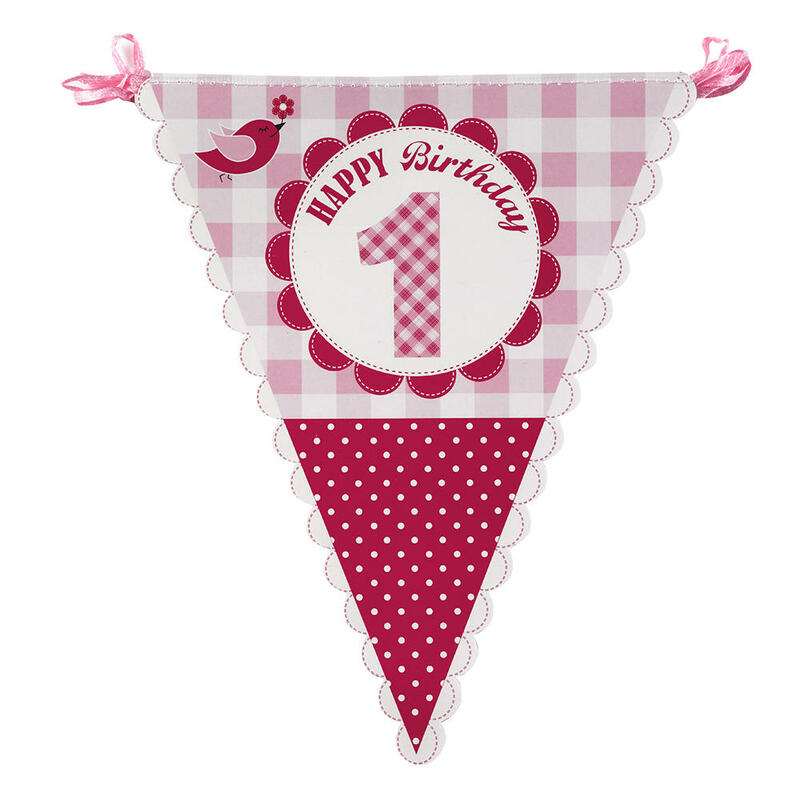 Supplied in packs of eight, these cute tubs are the perfect way to dress your little girl’s party table and feature a folk-inspired design blending polka-dots, flowers and birds, in a pink and white colour palette. 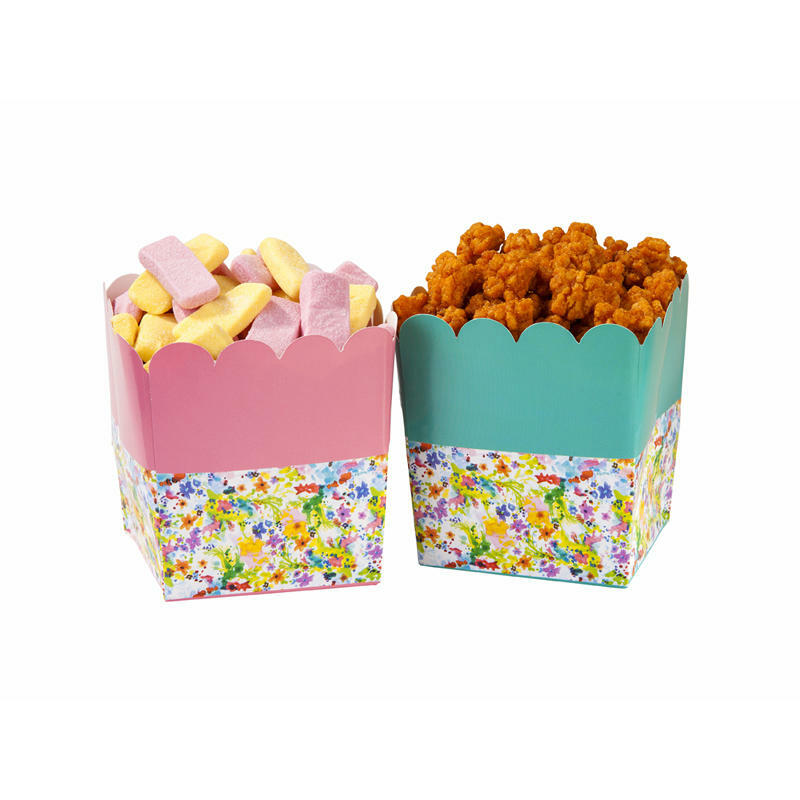 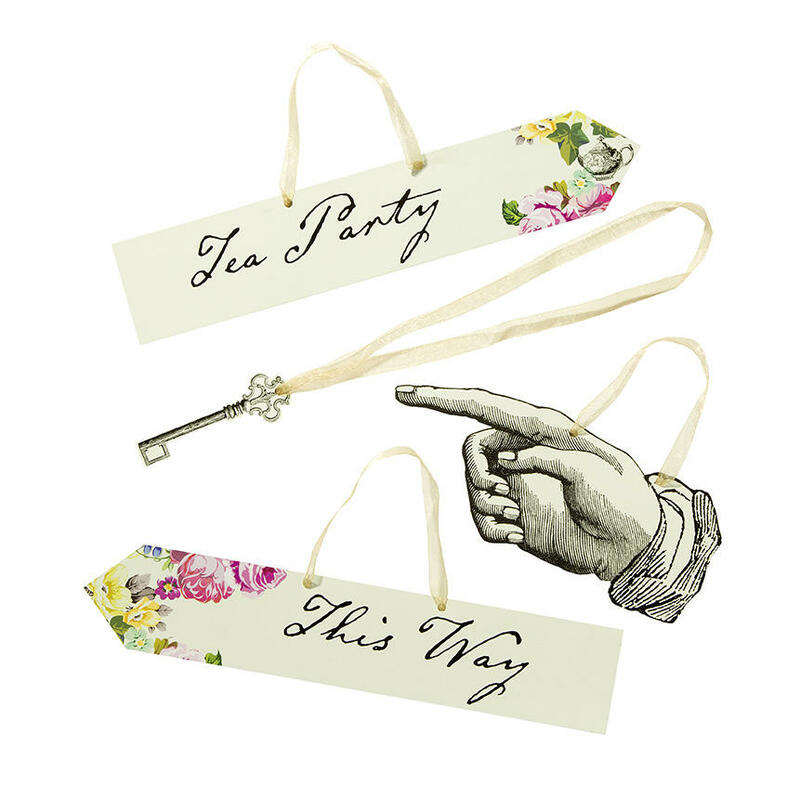 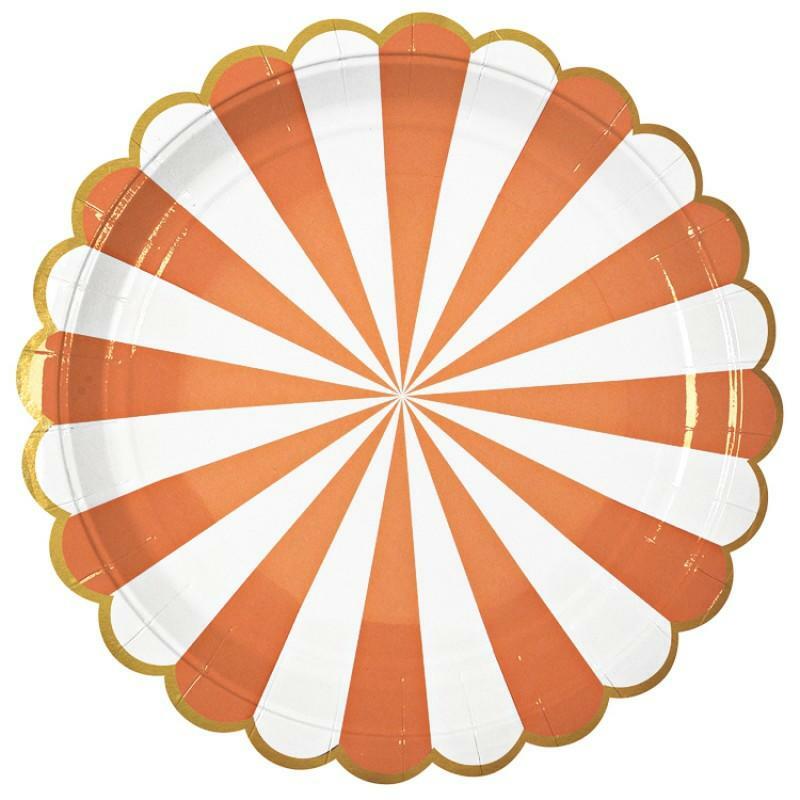 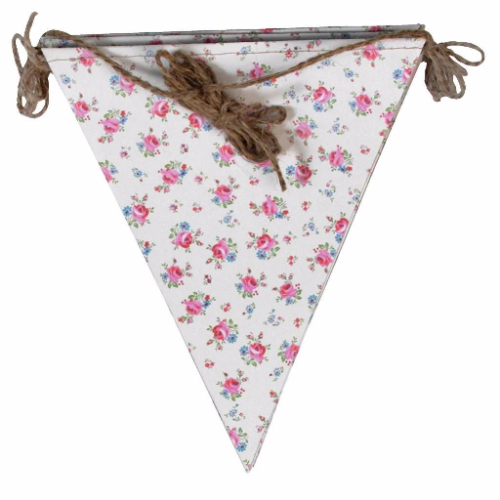 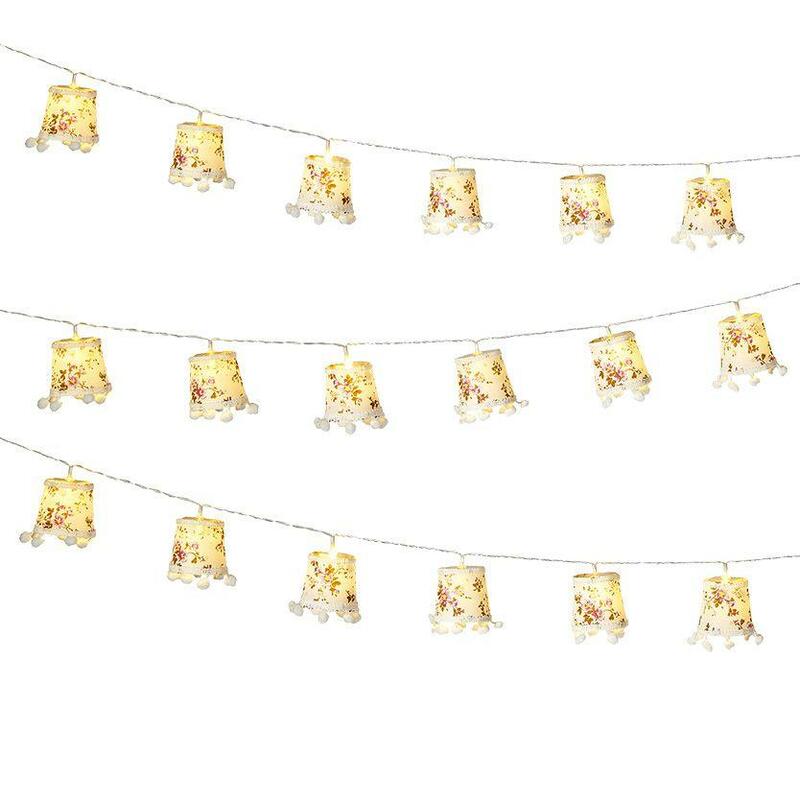 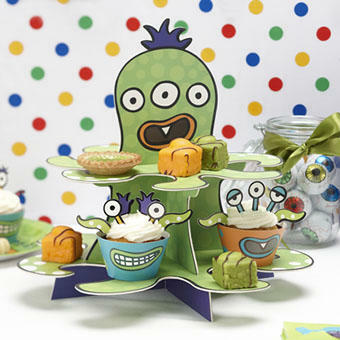 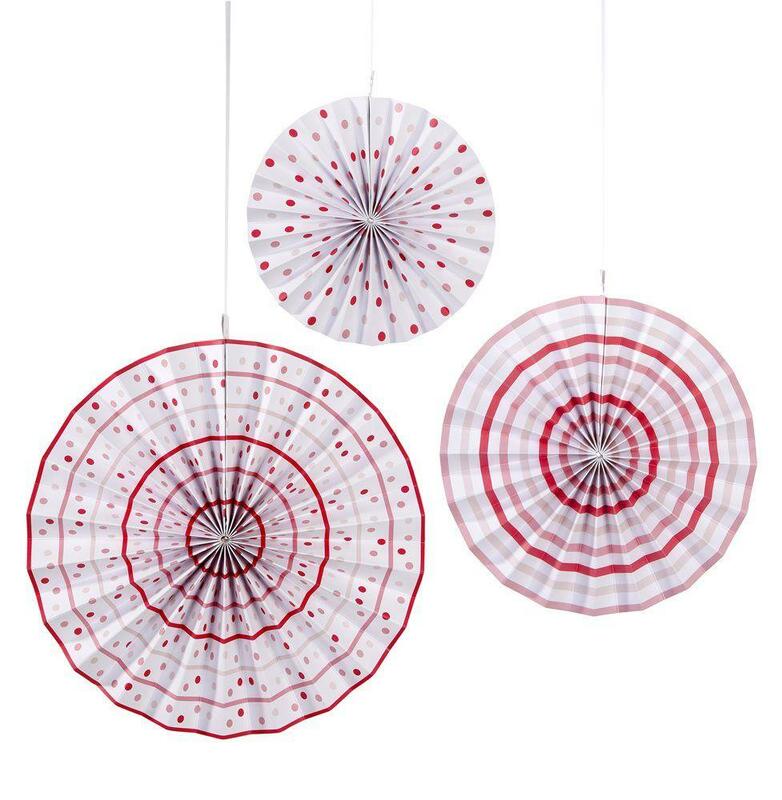 A lovely way to serve your party food in style! 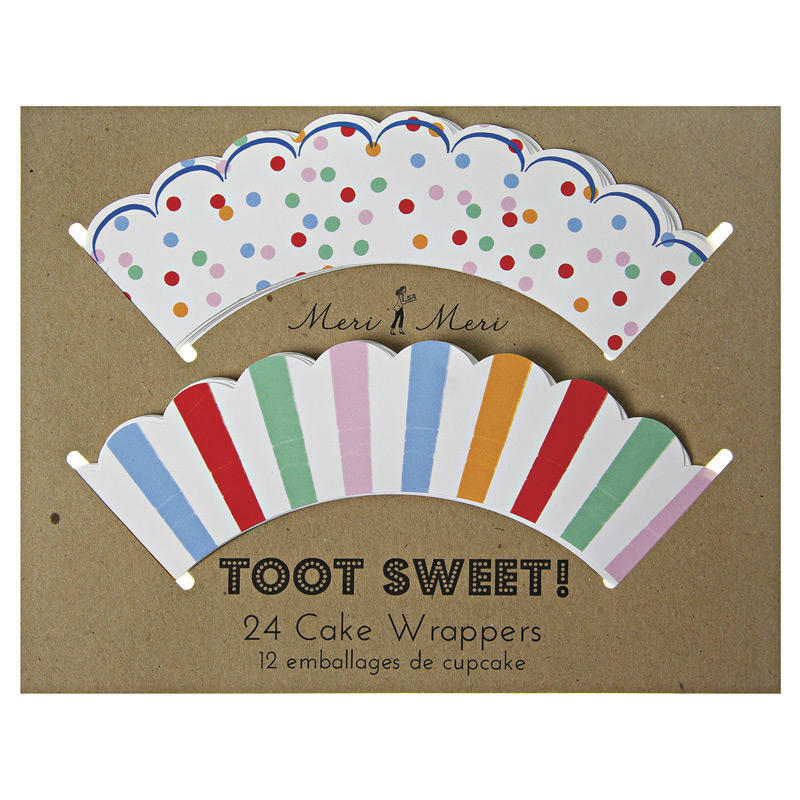 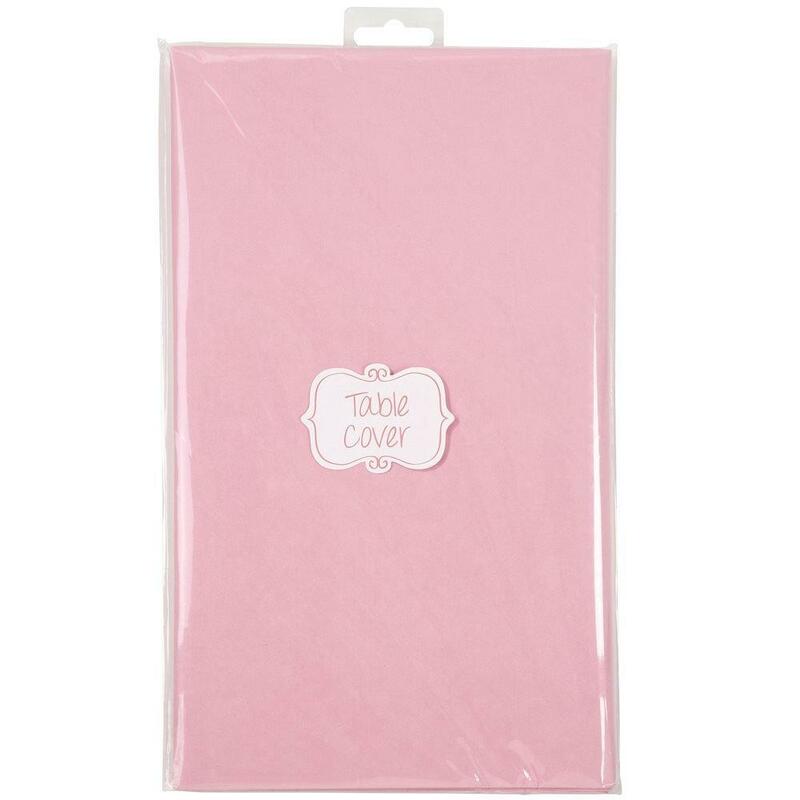 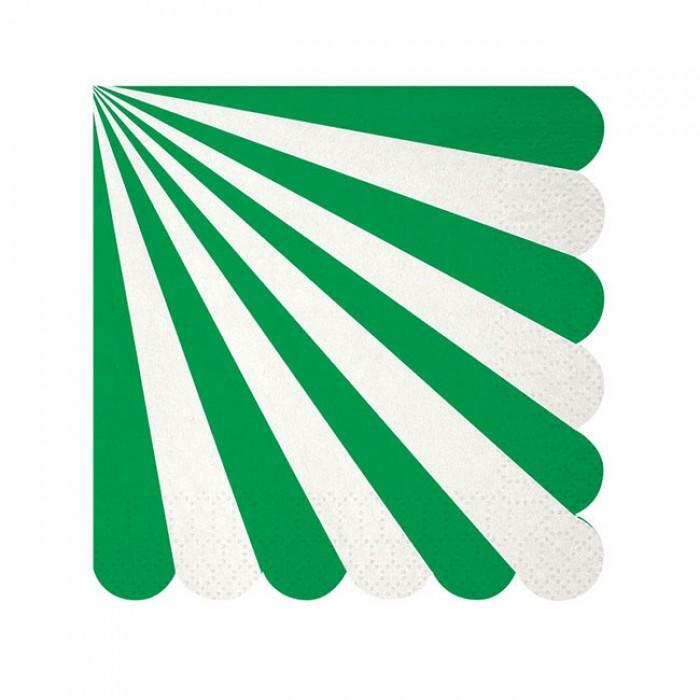 - Supplied in a pack of 8. 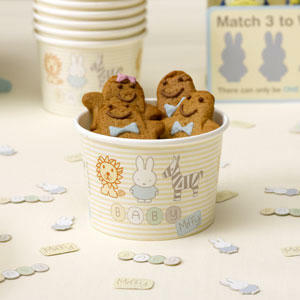 - Tubs can be used for a range of sweet and savoury foods. 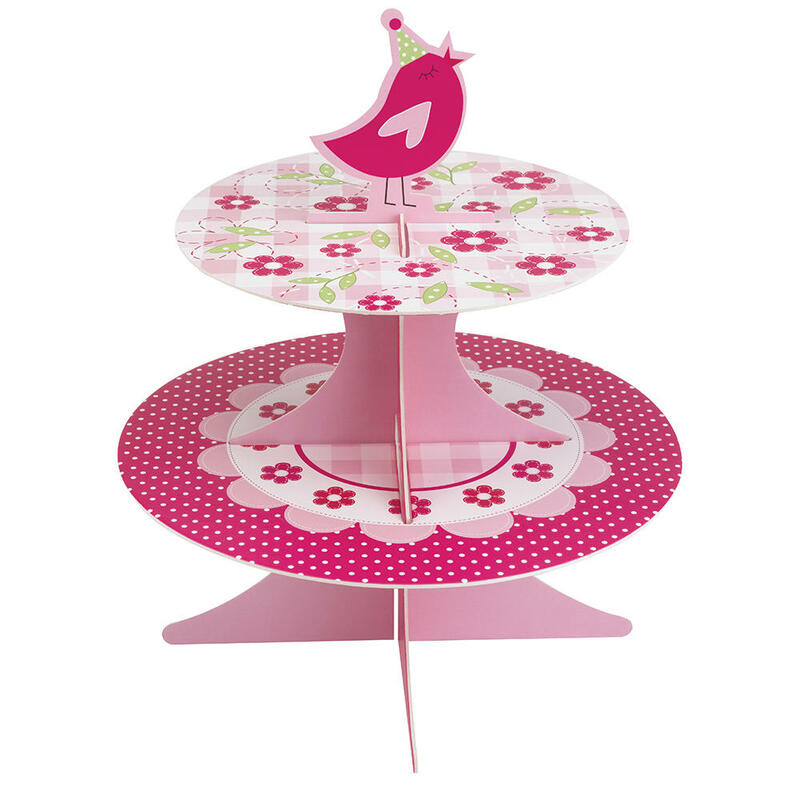 - Feature an unusual design with bird and flower illustrations. 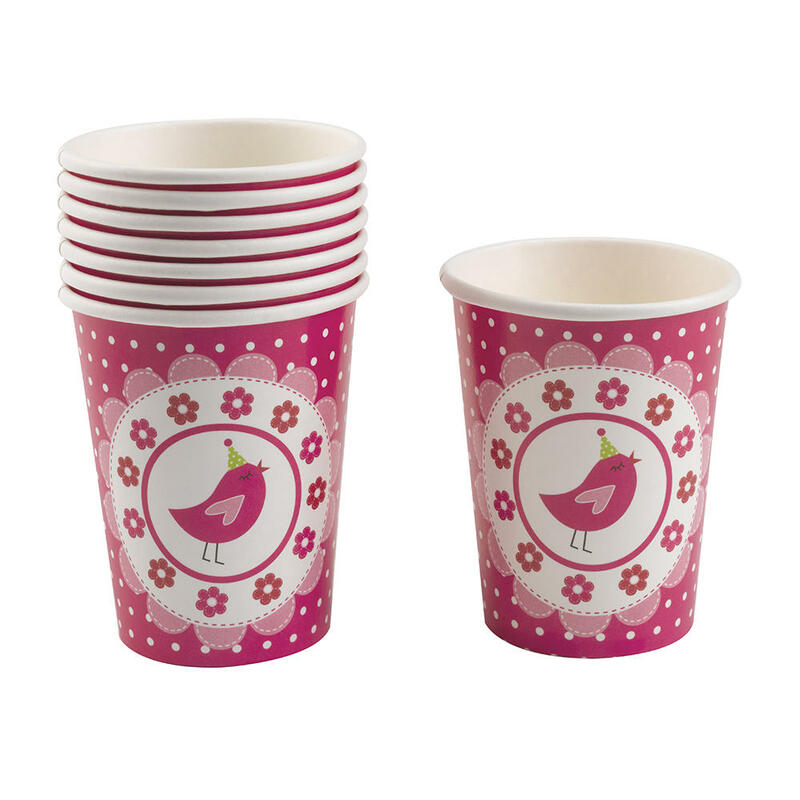 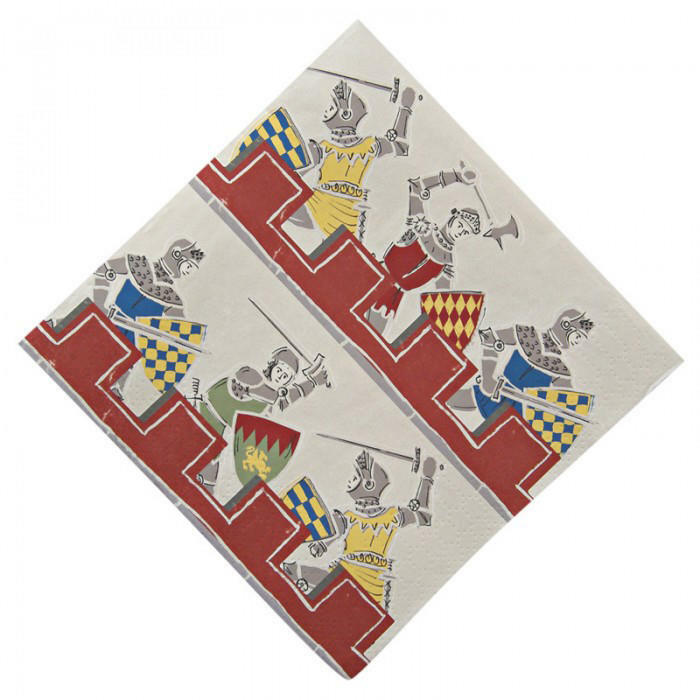 - Co-ordinate with the full range of A Little Bird Told Me tableware.